The company said it had been delivering “food and drinks, over-the-counter chemist items, and locally-made coffee and chocolate”. The regulator did not look at the noise or privacy impact of the project — two issues that emerged during trials. Wing argues that drone deliveries reduce traffic and pollution and are quick — being completed in six-10 minutes. 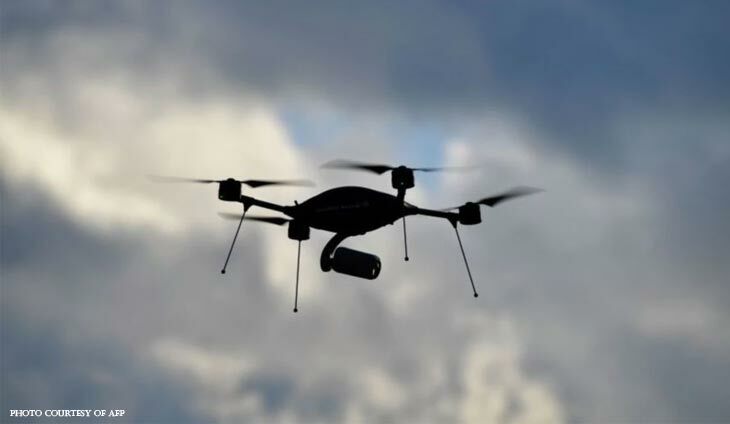 In the United States UPS last month launched that country’s first authorised use of unmanned drones to transport packages to recipients.